In my monthly pulse articles, I focus on strategy and monitor the health of DivGro, my portfolio of dividend growth stocks. My aim is to reduce portfolio risk, to further diversify my holdings, and to improve the balance of my holdings. To identify undervalued or overvalued stocks in my portfolio, I perform a comprehensive fair value analysis and update the fair value estimate of every dividend growth stock in my portfolio. Undervalued stocks may be suitable for further investment and overvalued stocks are candidates to be trimmed or sold. In the last week, four companies on my watch list declared dividend increases, including one of the stocks I own. Two of the four dividend increases are double-digit percentage increases! The CCC list is a wonderful source for dividend growth investors. It contains more than 800 stocks trading on U.S. exchanges with at least 5 consecutive years of increased dividend payments. The accompanying spreadsheet provides fundamental data. 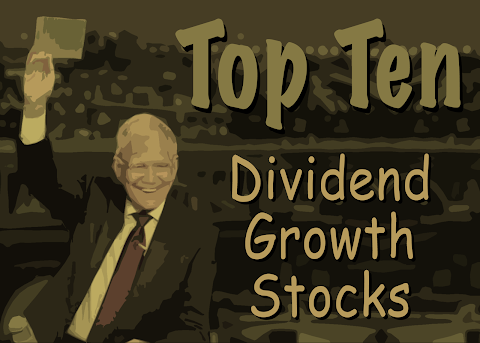 With my monthly 10 Dividend Growth Stocks series, I identify 10 stocks worthy of further research. To create the list, I trim the CCC list to a manageable number of stocks, rank the trimmed list, and assign a 7-star rating to each stock. In my view, stocks rated 5 stars or better are worthy of further analysis. This month's top 10 list contains five 7-star and five 6-star stocks. Companies that regularly raise their dividend payments show confidence in future earnings growth potential. Monitoring dividend increases for stocks on my watch list helps me identify candidates for further analysis. This past week, five companies on my watch list announced dividend increases. Four of the five dividend increases are double-digit percentage increases! 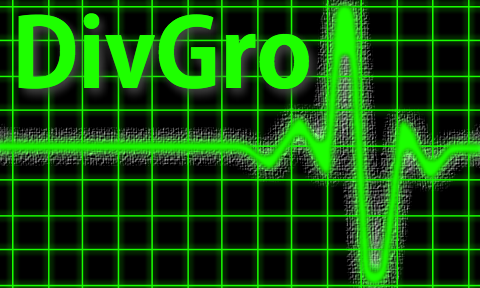 Once a month, I review my portfolio of dividend growth stocks, DivGro. The goal of these reviews is to provide a summary of dividends received and to detail buy and sell transactions. I also consider the impact on DivGro's projected annual dividend income (PADI). In July, I added shares to four existing positions. Additionally, I closed one position and reduced my holdings in one position. Five DivGro stocks announced dividend increases in July. The net result of these changes is that PADI increased by about 0.7% in July. Year over year, PADI increased by 40.2%. 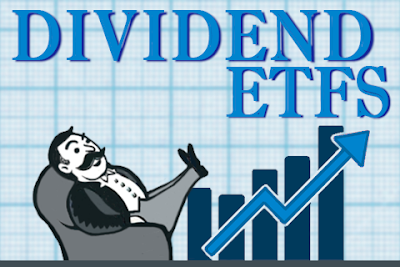 As for dividend income, in July I received dividends totaling $1,231 from 18 stocks in my portfolio, a year over year increase of 68%. So far in 2018, I've collected $10,514 in dividends or about 58% of my 2018 goal of $18,000. 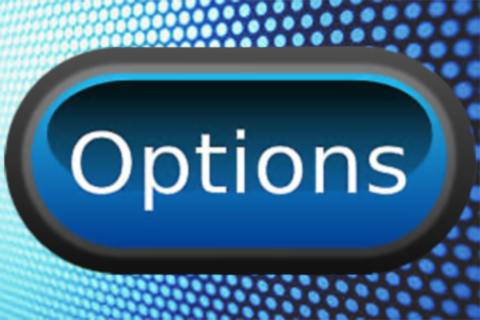 Welcome to another edition of my monthly options updates! I write monthly options updates that track the options trades I make in my DivGro portfolio. These updates serve as a status report on the open options and the obligations I have. I also report new trades and provide a running tally of DivGro's options income to date. I sell puts on stocks I'd like to own and covered calls on stocks I already own. Occasionally, I execute more speculative options trades such as bull put spreads and other combo trades. Companies that regularly increase dividends show confidence in future earnings growth potential. One way to identify dividend growth stocks for further analysis is to monitor dividend increases. In the last week, eight companies on my watch list announced dividend increases. Three of the dividend increases are double-digit percentage increases. In my last Pulse article, I looked at a yield channel chart of Microsoft (MSFT) that clearly shows that the stock is trading at an overvalued yield when looking at historical yield patterns. MSFT is DivGro's seventh home-run and one of my top performers with annualized total returns of about 55%. It is tough to sell a home-run stock when it is performing so well, but my yield channel chart suggests it is a good time to do so. I think MSFT has more room to grow, so I decided to sell a portion of my shares and ride the upward trend as long as it lasts. This article presents a short summary of the trades and dividends received as well as a net profit analysis. This week, 18 companies passing my watch list criteria decided to increase their dividends, including two of the stocks I own. 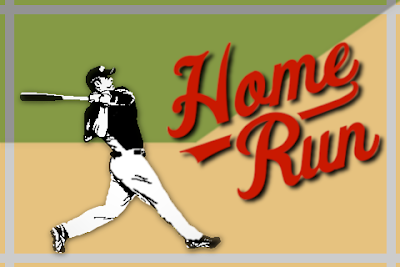 Only three days ago I reported home run #17—and here I'm back to celebrate home run #18! Aflac (AFL) beat out Apple (AAPL) to become DivGro's seventeenth home run, but it didn't take the tech giant long to also cross the 100% mark in total returns in my portfolio. Last time I mentioned that AAPL was involved in another race, with Amazon (AMZN), to become the first ever trillion dollar company. This morning it was widely reported that AAPL reached trillion dollar status, but, in fact, AAPL needed to hit $207.05 to do so. Companies that regularly increase dividends show confidence in future earnings growth potential. 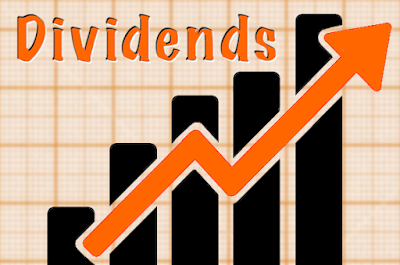 Monitoring dividend increase announcements helps me identify candidates for further analysis. In the past week, 34 companies that match my watch criteria announced dividend increases, including one of my portfolio holdings. Part 1 presented details on dividend increases from the Financials sector stocks. In Part 2 the remaining sectors are covered.